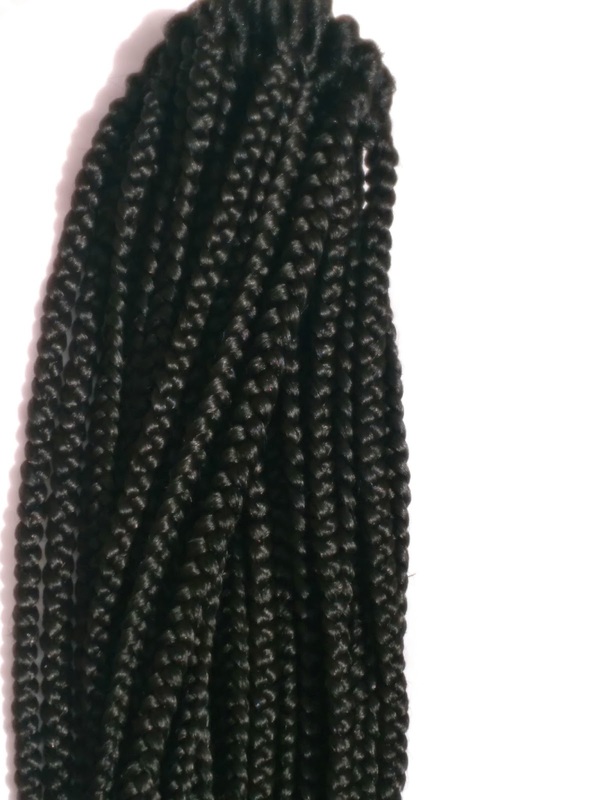 crotchet braids is now a very popular thing among ladies these days,so,ladies,i am glad to let you know that you can get your crotchet box braid from stylehairven collection at an unbeatable price in different colors and lengths.You really do not need to sit for long hours to get your braids done when you can actually get them installed through the crotchet method just under 1hour. 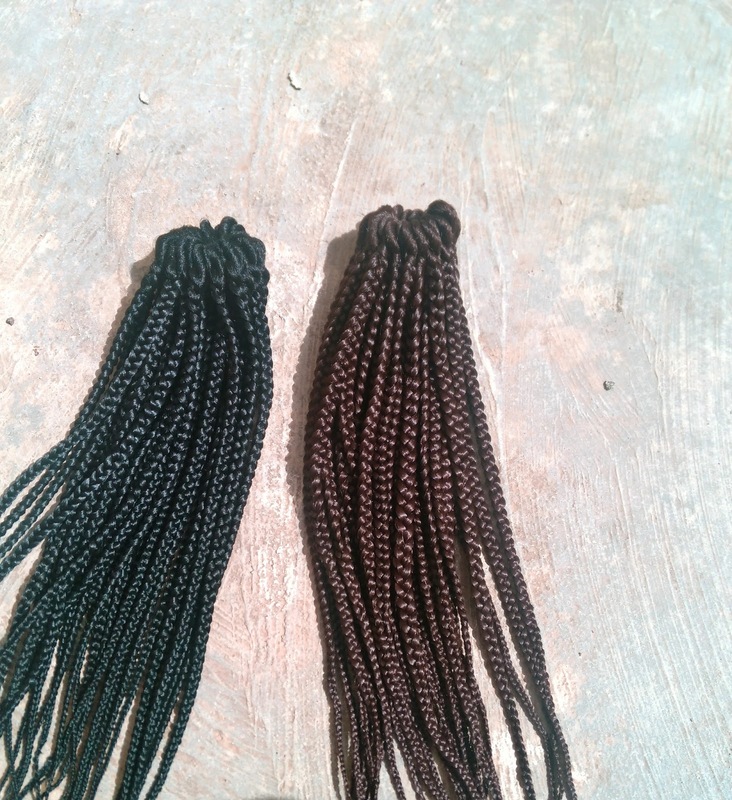 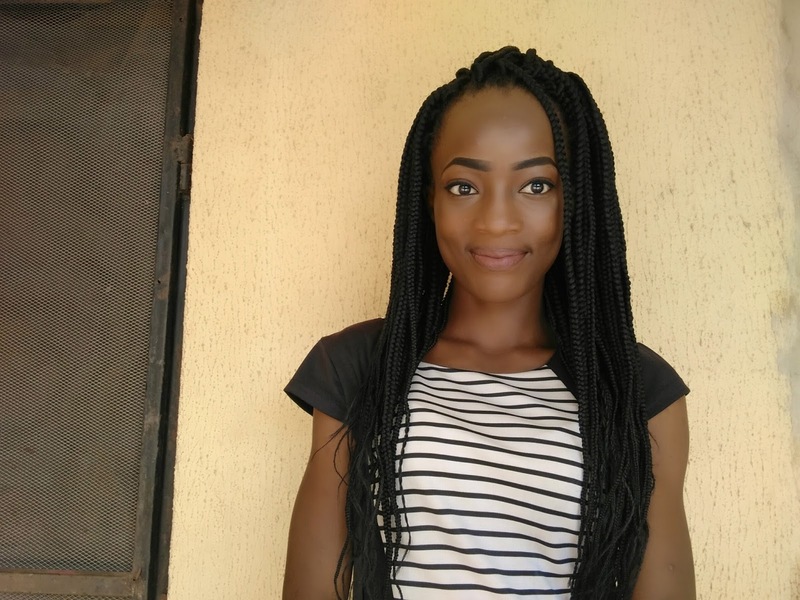 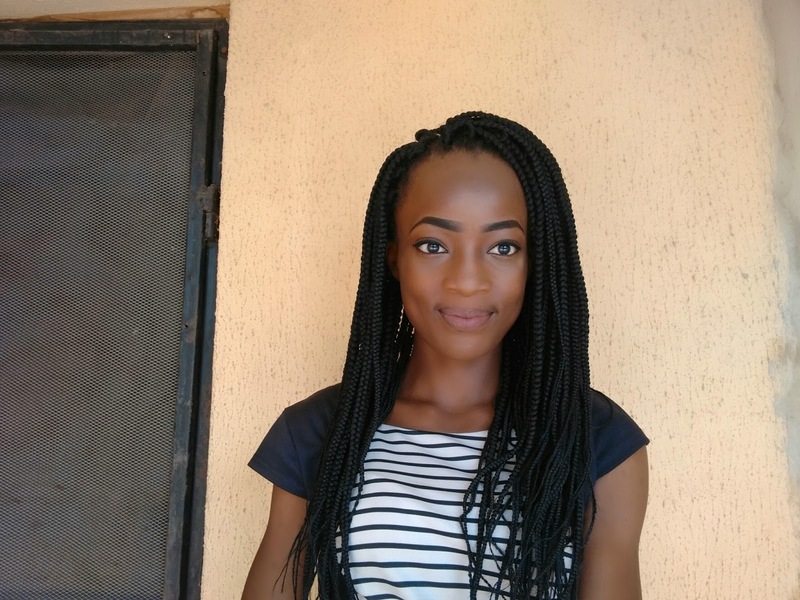 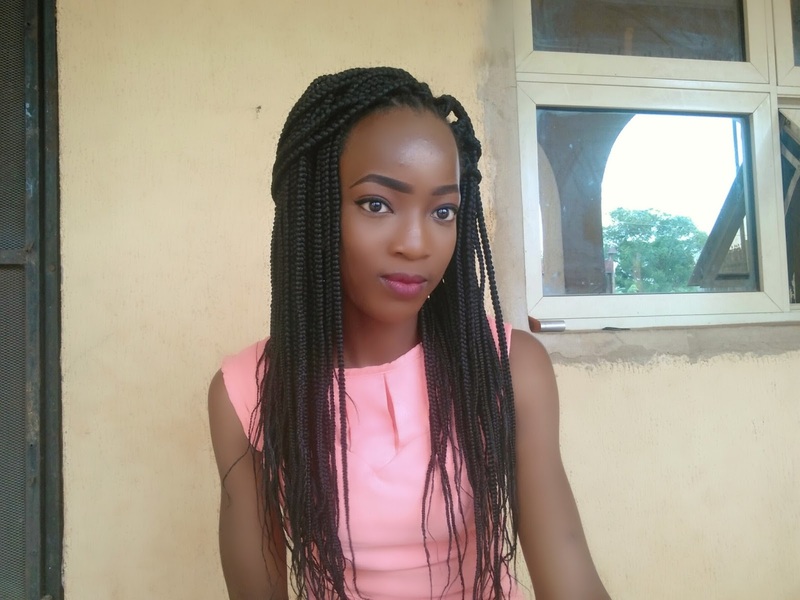 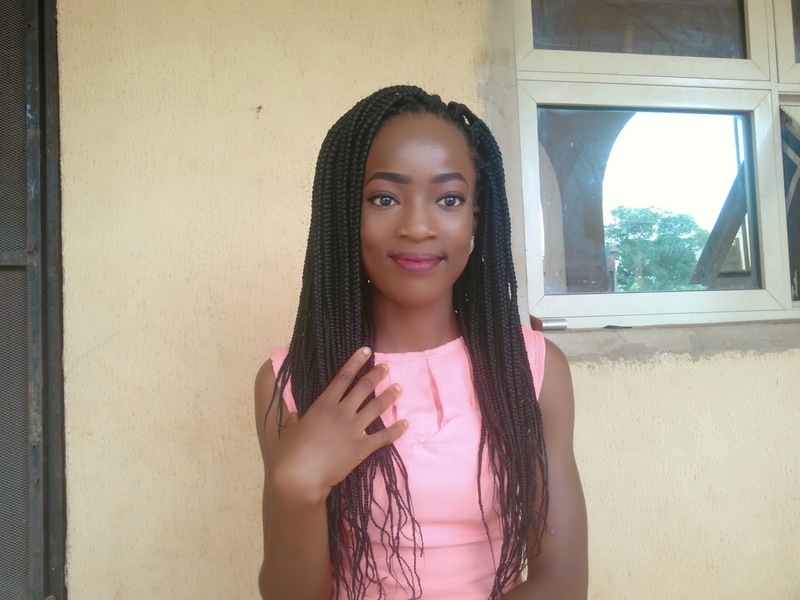 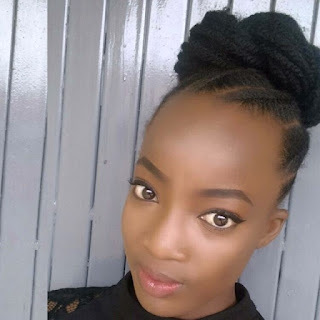 - it saves your edges from pulling as we all know that the traditional box braids always pull the edges if tightly done,your edges are safe under these crotchet box braids,you can style these braids any how as you wish just like the traditional box braid. 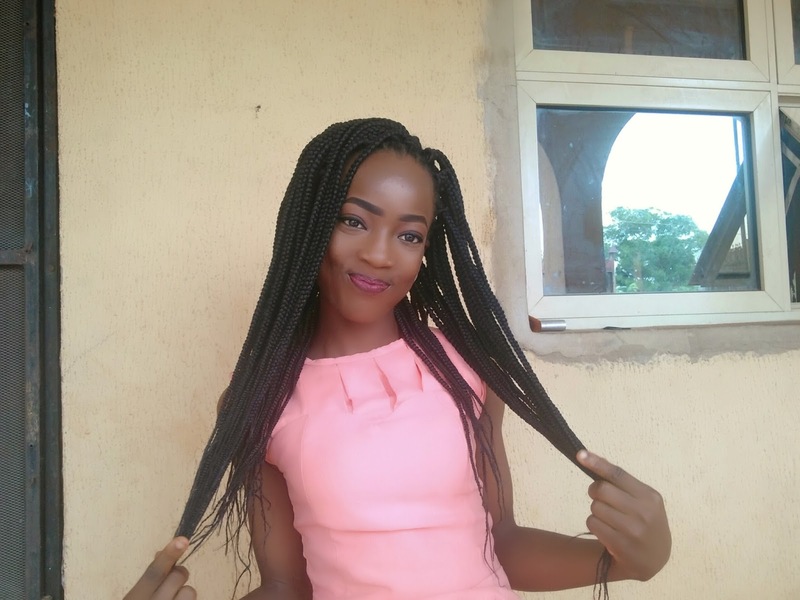 kindly subscribe to this blog to get posts directly to your mail and also to qualify for exclusive giveaways,like our facebook page also here @stylehairvenpage. 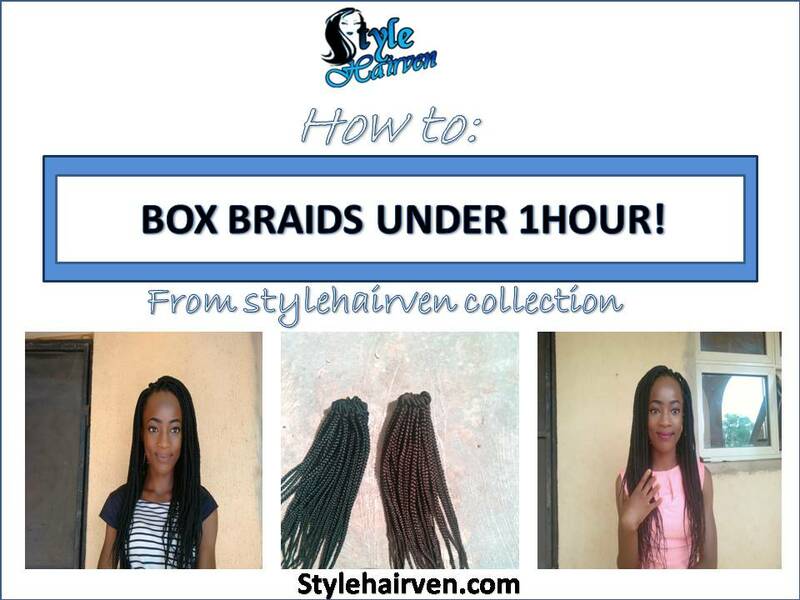 dont forget to also follow this blog on instagram to never miss short posts and instagram video tutorials @stylehairven.